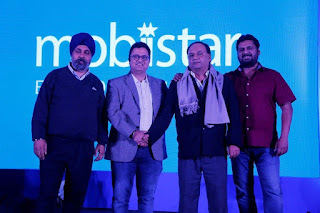 Mobiistar a Vietnamese smartphone brand conducted retailer engagement meets for its outstanding retailers and appreciated their efforts towards the brand. 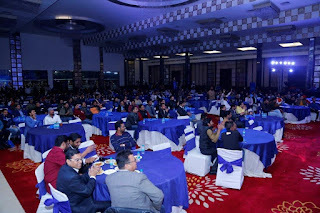 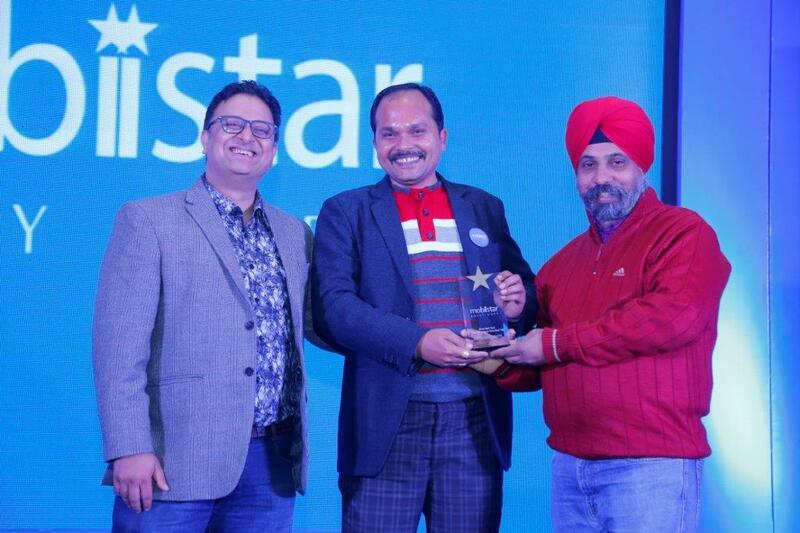 Over 8000 retailers who stood out were felicitated across 100 cities pan India. 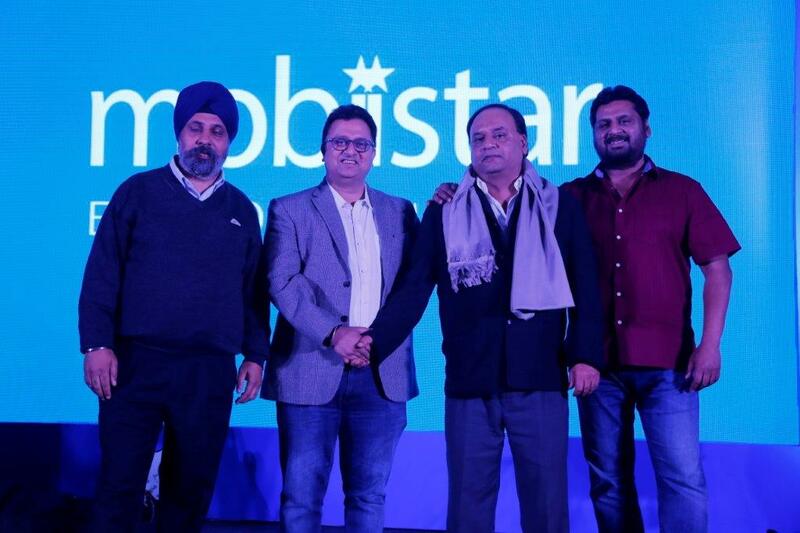 At the meets, Mobiistar highlighted its commitment towards its partners and how the company owes its growth in the country to them.